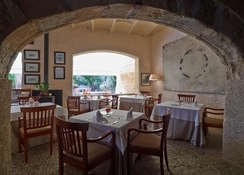 In the midst of some of the most beautiful landscape on the island, this historical manor house was built in 1581 has been restored and became a hotel in 1997. 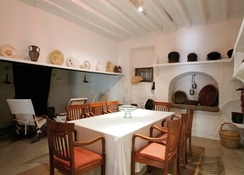 Inside its stone walls, which are in the style of the great feudal mansions of medieval Majorca, guests will find 10 fully equipped rooms (9 of which are suites). Facilities on offer to guests include a lobby, a hotel safe, a TV lounge and a bar/café. Guests can take advantage of the room and laundry services and there is parking available free of charge. Airport transfers can be arranged directly with the hotel.Guests wishing to check in after 5 pm must go straight to the bar. Visitors are required to check out by 12 midday and check-in time is 1 pm.Each room has been given its own special name and is a small, authentically Mediterranean hideaway with a terrace. 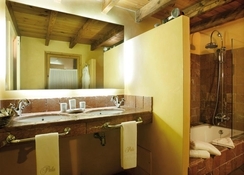 All rooms come with a private bathroom with a shower/bathtub and a hairdryer. 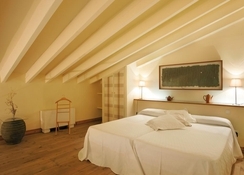 Rooms are furnished with king-size beds. 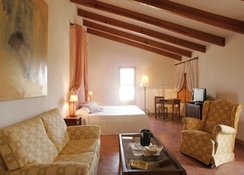 They are also equipped with a direct dial telephone, satellite TV, a radio, a hifi, a safe and a minibar. Furthermore, individually regulated heating and air conditioning are provided in all accommodation as standard and the rooms offer total privacy. 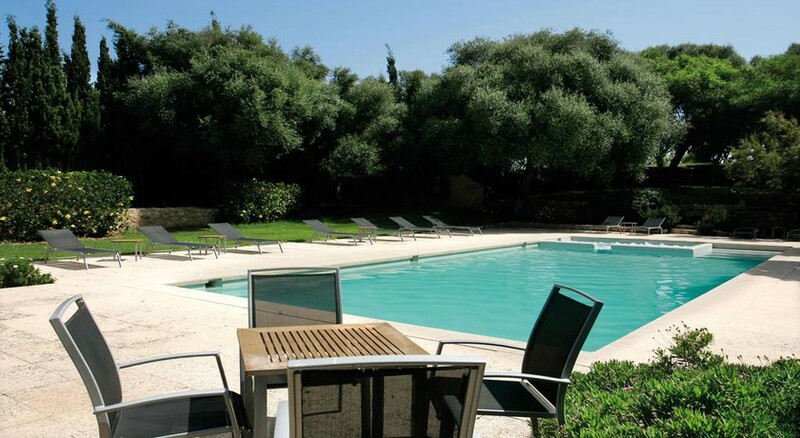 This hotel features an outdoor swimming pool with a hot tub and sun loungers. Guests have free access to the spa and can relax with a spa treatment or in the sauna. Sports enthusiasts may enjoy a work-out in the gym for no extra charge or use the tennis and paddle tennis courts. 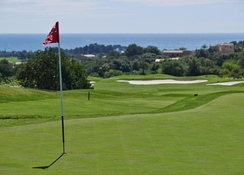 Golf enthusiasts can play a round on the hotel's golf course. Sun loungers and parasols are available for hire on the sandy beach.